Cost: $17-$20. Tickets available through Ticketfly. Looping pedals are nothing new, but few bands use them just as effectively as post-rock band El Ten Eleven. The band is the duo of bassist/guitarist Kristian Dunn and drummer Tim Fogarty, but the pair has always seemed much larger, layering elements in such a way that it sounds as if they’re being backed by half a dozen musicians. This is true both during the band’s live shows and on its albums, including “Banker’s Hill,” which was released Aug. 10. For the first time in the band’s 16-year career, the duo worked with an outside producer, Sonny DiPerri (Animal Collective, Dirty Projectors, Protomartyr) at Panoramic House in northern California. 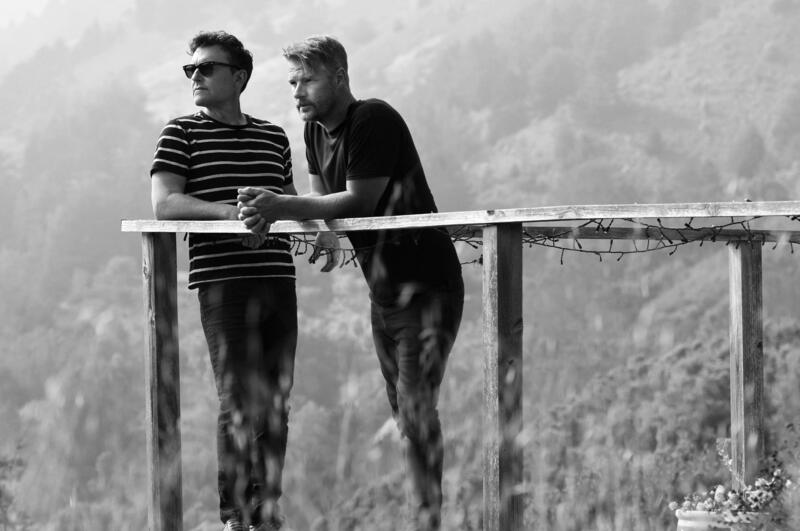 In support of the album, the band’s tenth release, El Ten Eleven recently embarked on an extensive North American tour, which includes a stop at the Bartlett on Saturday. Published: Sept. 12, 2018, 8:30 a.m.